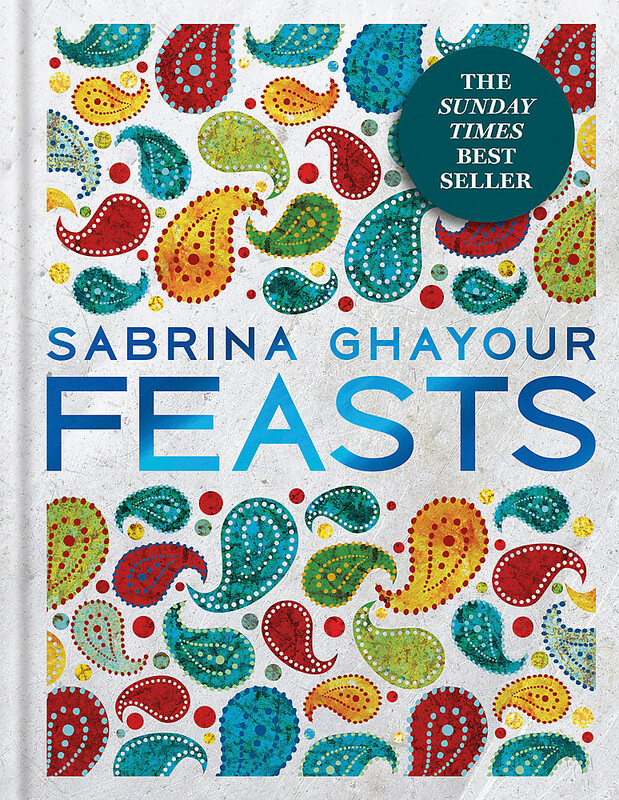 A chef, food writer and cookery teacher, Sabrina Ghayour is one of the strongest voices in Middle Eastern food today. Past collaborations include the 'Passage to Persia' pop-up with Anna Hansen at The Modern Pantry with guest chefs Ben Spalding, Omar Allibhoy, Alexis Gauthier and Tim Anderson, Oliver Peyton's 'Friday Night Socials' at The National Gallery and a pop-up at Grain Store with chef Bruno Loubet. With regular appearances at the BBC Good Food Show, Taste London and more, her work has featured in The Times, The Sunday Times, the Evening Standard, the Guardian, The Independent, The Telegraph, delicious. magazine, Waitrose Food magazine, Sainsbury's Magazine and BBC Good Food magazine. She has also appeared on BBC1's Saturday Kitchen, BBC2's Great British Menu and Channel 4's Sunday Brunch. 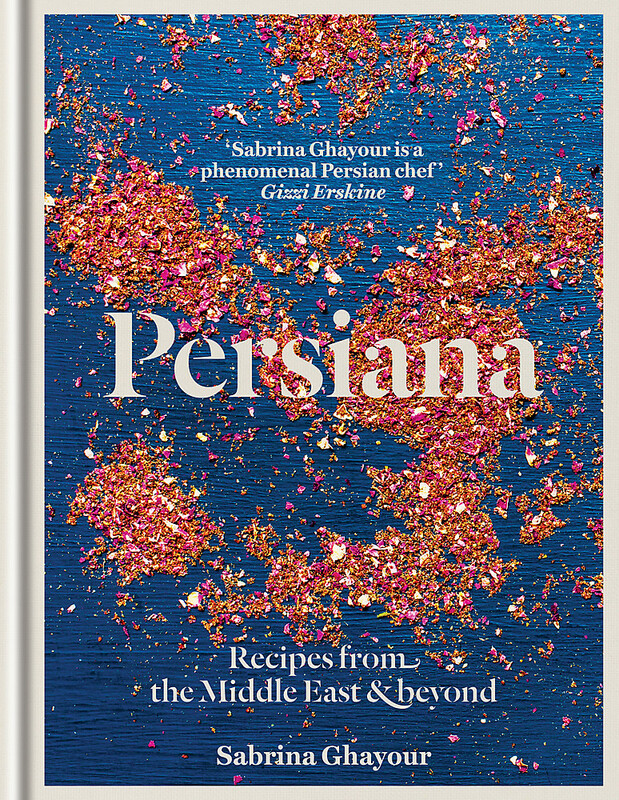 Sabrina's debut first cookbook, Persiana, was awarded 'Best New Cookbook' at the Observer Food Monthly awards 2014 and 'Book of the Year' at the 2015 Food & Travel Awards. 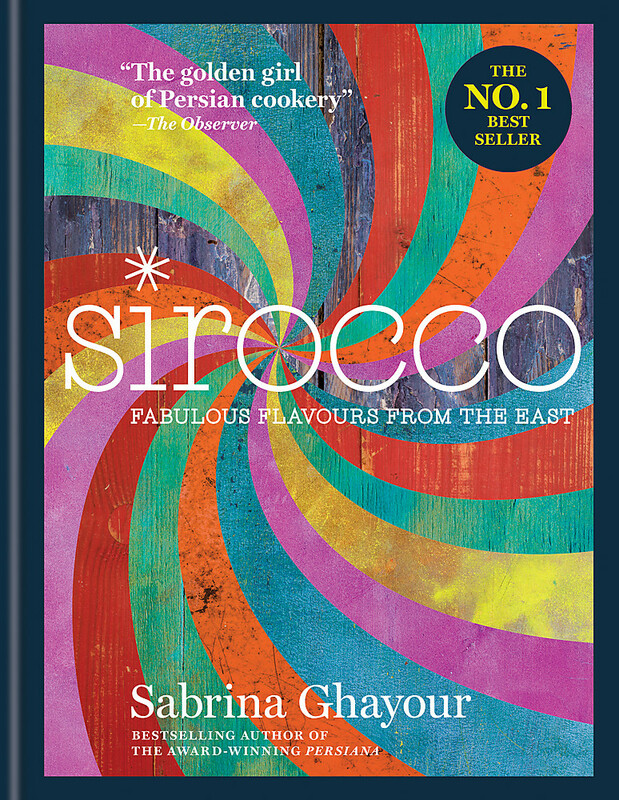 Her follow up, Sirocco, debuted at no. 1 and was a Sunday Times bestseller.